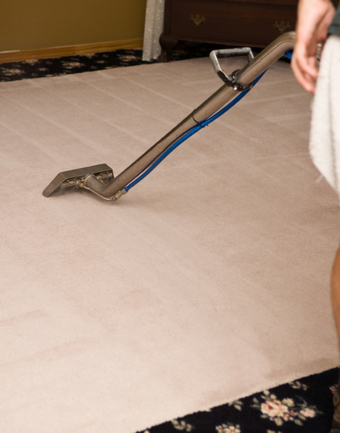 Halo Carpet and Upholstery Cleaning Service, has been servicing New York, New York for more than 30 years. Whether you need your homes carpets or upholstery cleaned, Halo Carpet and Upholstery Cleaning Service, will be able to handle the job. Michael Finan, owner of Halo Carpet and Upholstery Cleaning Service, guarantees that I will provide you with the best service possible. All of our services are people, kid, and pet friendly. Please give us a call for a free estimate.